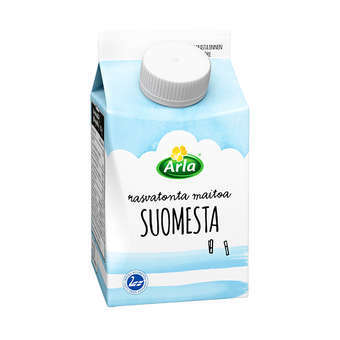 What if you opted for a refreshing Finnish fat-free milk as your drink the next time round? Do try it. If you should so desire, you can substitute milk for any meal soft drink.